France Télévisions has boarded the first production from Bee Prod, the fledgling company launched by the former president of Gaumont Animation. 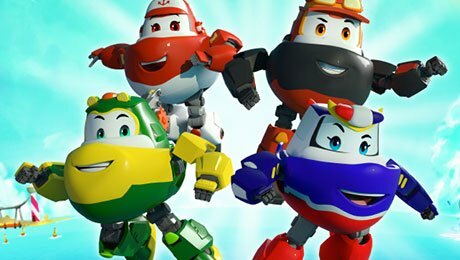 Roboats: The Guardians of the Oceans (52×11′) is a preschool series about a rescue squad of four boat characters living in the sea in harmony with their aquatic friends, who they protect from danger. French firm Bee Prod was set up last year by Pierre Belaïsch, who left Gaumont in 2016 after six years with the company.